People who have kidney disease are also more likely to experience oral health problems like tooth loss, gum disease, shifting teeth, malocclusion (alignment problems), and other dental and periodontal (gum) issues. Dental implants replace the entire missing tooth structure for a highly effective replacement option, but many doctors are wary of placing dental implants in patients who have kidney disease. 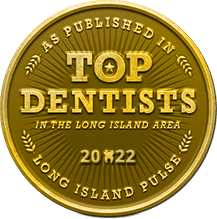 Dr. Allan S. Mohr isn’t one of them — he is highly experienced in these complex cases of Massapequa Park dental implants. It is estimated that 11% of adults worldwide have kidney disease, and that number is on the rise. Most people who have kidney disease also experience early tooth loss. 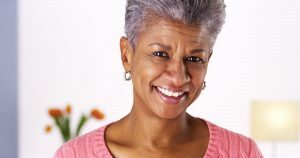 Replacing missing teeth with a sturdy, comprehensive option like dental implants stabilizes the jawbone to promote better oral health while also making it easier to eat a nutritious diet that improves kidney health. There are a number of considerations for placing dental implants in patients who have kidney disease. A new research paper published in the International Journal of Oral Science outlines several guidelines for the placement of dental implants for patients who have kidney disease. 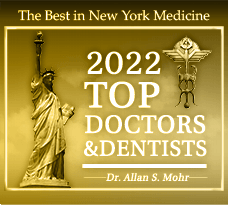 The authors, Dr. Yuan Quan and his colleagues, point to the importance of consulting with a nephrologist (medical doctor specializing in the care of the kidneys) during the treatment planning phase of dental implants. In addition to the missing tooth structure, significant bone loss may have occurred in patients who have kidney disease. This loss of bone tissue takes away from the sturdy foundation necessary for proper anchoring of the dental implants. Bone grafting can help. Gum disease (periodontitis) is also common in patients with kidney disease. Diabetes, which inhibits the body’s ability to fight infection and fully recover following a surgical procedure, often occurs alongside kidney disease. It’s important that the implant doctor have a comprehensive understanding of the patient’s full health history, including history of cardiovascular disease, diabetes, the full immune system picture, anemia, state of the bones, and abnormal hemostasis. With all this information, dental implants are now a real possibility for patients with kidney disease! 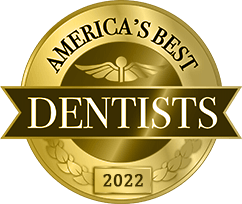 Need a Dental Implant Expert? If you or a loved one are dealing with tooth loss and kidney disease, don’t count yourself out for dental implants. 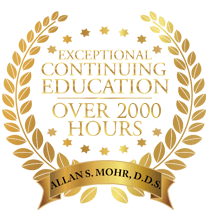 You, too, can benefit from this comprehensive replacement — you just have to find an expert who’s qualified for the job. Please contact ASM Smile Creations to schedule an appointment today!